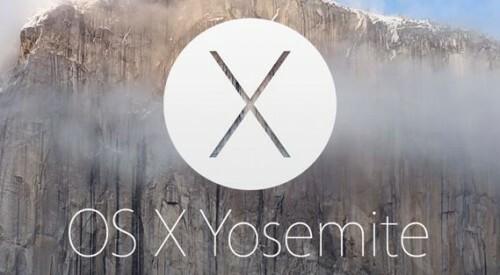 Apple has recently seeded OS X Yosemite Developer Preview 3 to developers for testing. The new version of the operating system for Macs contains a number of new features, bug fixes and stability improvements. This update has a build number 14A283o. According to what developers say, new features include Dark Mode, which was first announced at Worldwide Developer Conference in June, interface tweak for System Preferences, Mail and iCloud Preferences, an updated QuickTime icon and several tweaks for Settings menu. OS X Yosemite Developer Preview 3 is currently available only for developers, however, the guys from Cupertino are expected to make the OS X beta available to Mac users worldwide as soon as this summer. Anyway, those who have a developer account can download the latest Developer Preview either from Apple’s developer portal, or via Software Update section right now. If you doubt whether to install this beta on your computer or not, I suggest that you don’t do this as the operating system is quite unstable now.